Real rocks in the landscape present many obvious difficulties with respect to availability, handling and installation. Artificial rocks can overcome many of these limitations. One option is to construct rocks on-site from concrete and other materials, either doing it yourself (if you have suffient know-how and artistic ability), or by engaging a professional. Another is to select from the variety of prefabricated modules available on the market. 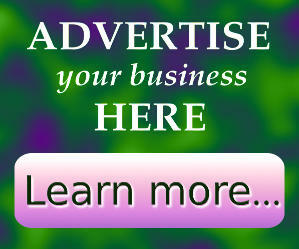 Advertisers below may include online suppliers. For the most up-to-date information on plants in stock, opening hours, prices etc, be sure to visit the seller's website or contact the business directly. "Make Fabulous Artificial Rock" details the construction of solid artificial rocks. The followup DVD "Make Waterfalls in Artificial Rock - Part 1" demonstrates the building of a compact Waterfall in a home backyard. "Make Hollow Artificial Rock & Transportable Boulders" details the construction of hollow, framed artificial rocks. Visit Keith's WEBSITE to view examples of what can be achieved with his rockmaking techniques. You'll also find more information about his DVDs, including how to purchase. Calling manufacturers and distributors of artificial rocks, and authors of how-to books and videos ! 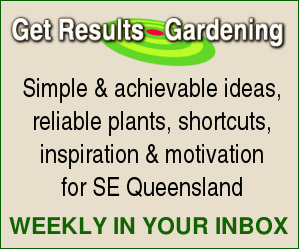 If you're located in Queensland or can supply this state, this page is the place to showcase your products.